Arrows Doodles Hand Drawn. Vector Illustration. Royalty Free Cliparts, Vectors, And Stock Illustration. Image 45984143. 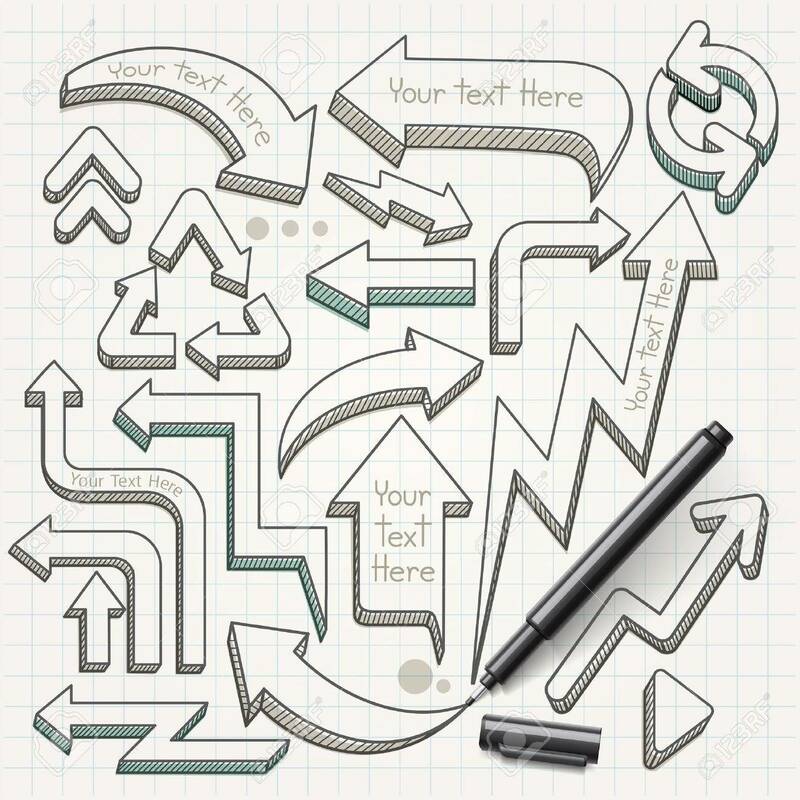 Vector - Arrows doodles hand drawn. Vector illustration. Arrows doodles hand drawn. Vector illustration.